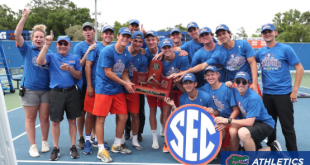 The Florida Men’s and Women’s tennis teams were both selected to host Regionals in their respective NCAA tournaments. The No. 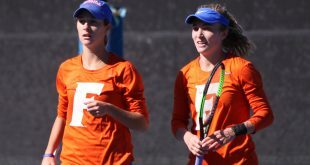 9 seed women will host first and second round play Friday, May 11 and Saturday, May 12. Meanwhile, the No. 13 seed men will host first and second round play Saturday, May 12 and Sunday, May 13. 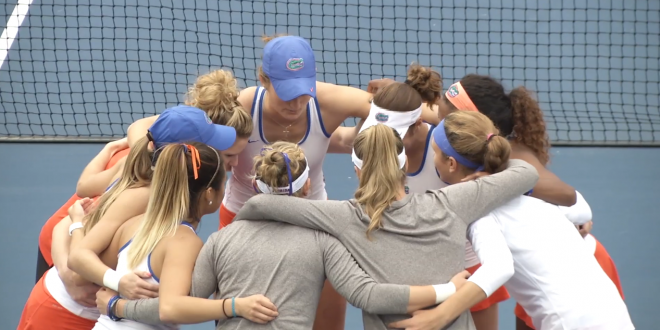 They’ll be hosting South Carolina State, Miami and North Florida. 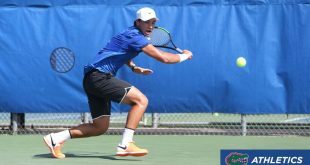 Florida has made 28 consecutive NCAA men’s tournaments, but is still looking for its first national championship. 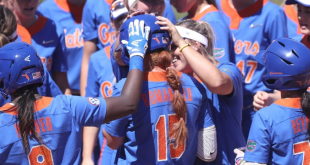 The Gators will get that journey underway next Saturday when they host South Carolina State, the third meeting in program history, at 1 p.m.